YES! I choose to make an unrestricted contribution to the Cinema Arts Centre, tax deductible to the full extent of the law. The idea of expression and communication and understanding other cultures, those are all the values that make good, kind people. And I think that’s all we can hope to engender in this world. 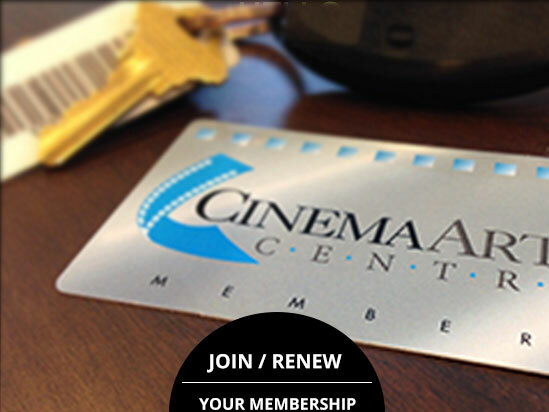 The Cinema Arts Centre is a 501(c)3 not-for profit organization. 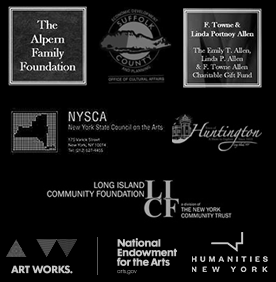 The mission of the Cinema Arts Centre is to bring the best in cinematic artistry to Long Island, and use the power of film to expand the awareness and consciousness of our community. Partnered with many local community and not-for-profit organizations to maximize impact on a wide variety of issues such as climate change, reproductive freedom, racial justice, prison reform, media literacy, ableism, the opioid crisis, income disparity, gender equality, and more! Screenings, Out at the Movies, Cinema Preview Club, and more! Please download the Stock Transfer Form, and follow the instructions to formalize and execute your charitable gift, and please be sure to mail or email the completed information to the contact provided on the form. How is our Capital Fund doing? 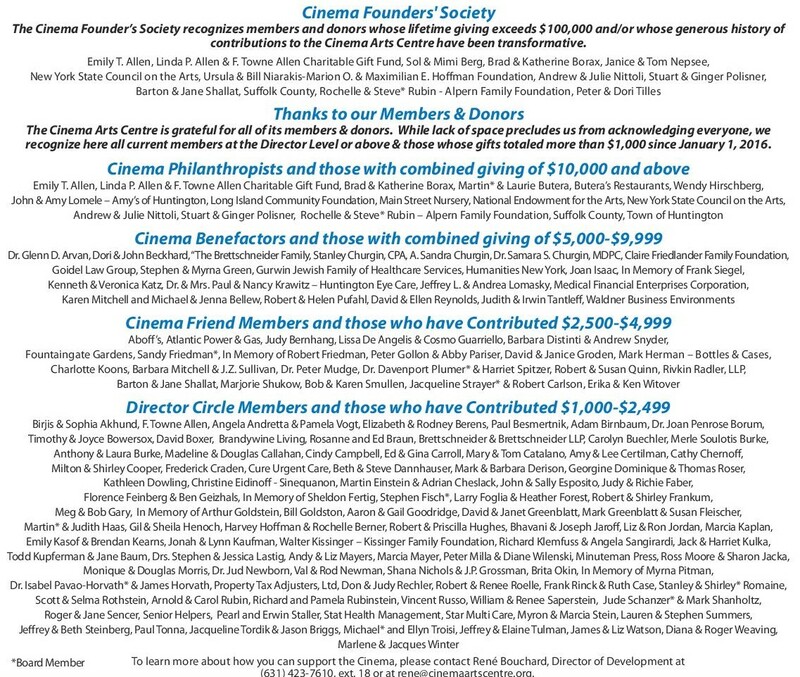 Thanks to your generous contributions to the One Dollar Campaign, through the purchase of Seat Plaques, and through gifts restricted for seats and screens, we have already replaced the screen in Theater Two. We will soon replace the screen in Theater One, and then our next big project will be seat replacement in Theaters One and Two. You can make a contribution by CLICKING HERE. To restrict your gift for our screen replacement or seat replacement projects, please make a note when prompted. Otherwise, your gift will support all of our programs and activities. Does your company have a matching gift program? Click HERE to find out.